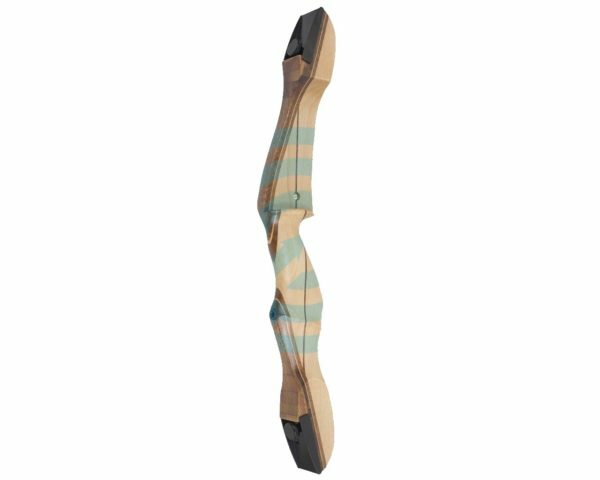 Wooden recurve riser from Black Sheep. 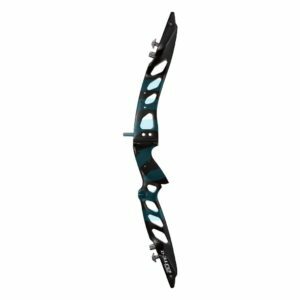 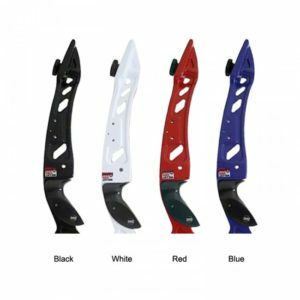 Good value and lightweight riser, ideal for recreational archers, beginners, for use on training courses and as a first bow. 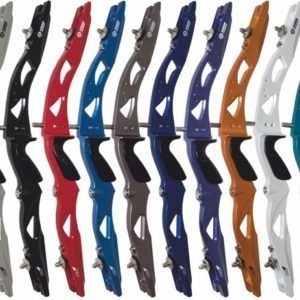 Huge range of sizes available to fit archers of all ages and strengths. 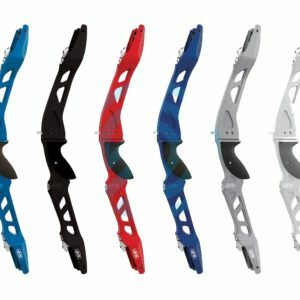 Threaded for mounting sights, stabilisers and pressure buttons giving a huge amount of accessory options, if and when desired.